Location:Located 20 minutes from Corpus Christi, with frontage on Hwy. 3024. 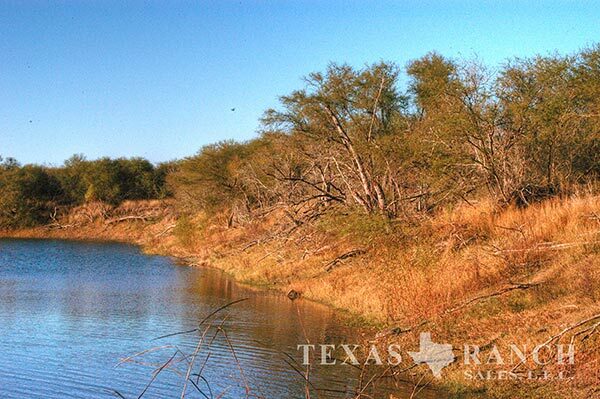 Description:Terrain on this low fenced ranch is rolling, blanketed with healthy native grasses and a variety of brush including: mesquite, guajillio, granjeno, guayacan, acacia and huge oak trees. Water:2100' of frontage on Lake Corpus Christi. Wildlife:Native wildlife is abundant on the ranch including whitetail deer, dove, quail, turkey and hogs. Minerals:All minerals convey. Exact mineral conveyance to be determined at time of new title commitment.